Churchmanor has a long history of development in Colchester, and takes a great interest in its communities. The company is currently developing the £12 million Stane Leisure Park in Stanway and is excited to be able to work with, and help, the local population. 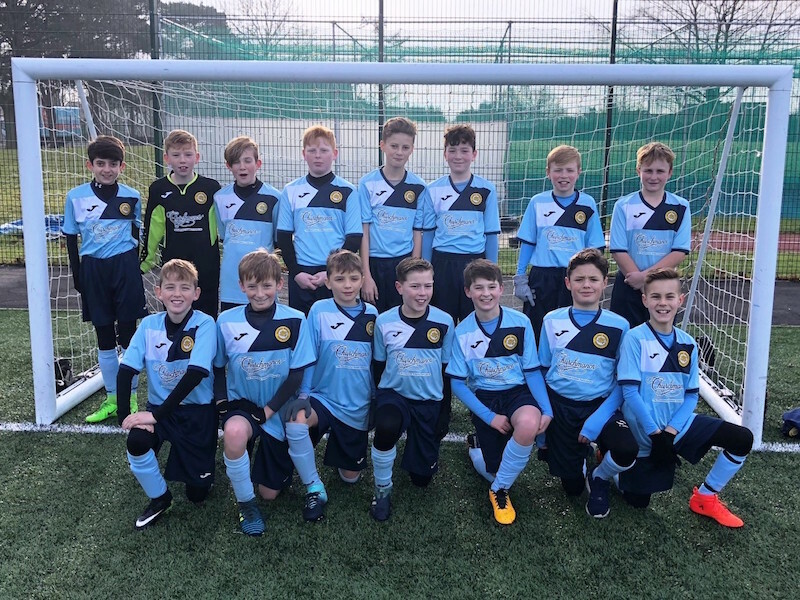 Lee Silversword, Assistant Coach, said: “Stanway Rovers Youth would like to thank Churchmanor Estates for their kind offer of sponsorship to our U13 Blue squad away kit. “As a well established Colchester Youth Football Club we are always on the lookout for funding in any way possible to support our on going expenses. So when Churchmanor began some very exciting projects in Colchester and particularly in the Stanway area, we were delighted and proud to accept their generosity of funding the much needed new away kit.